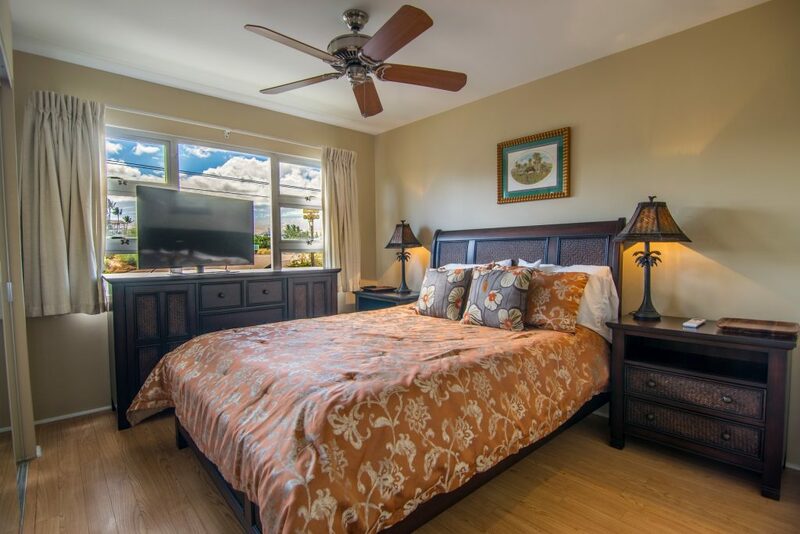 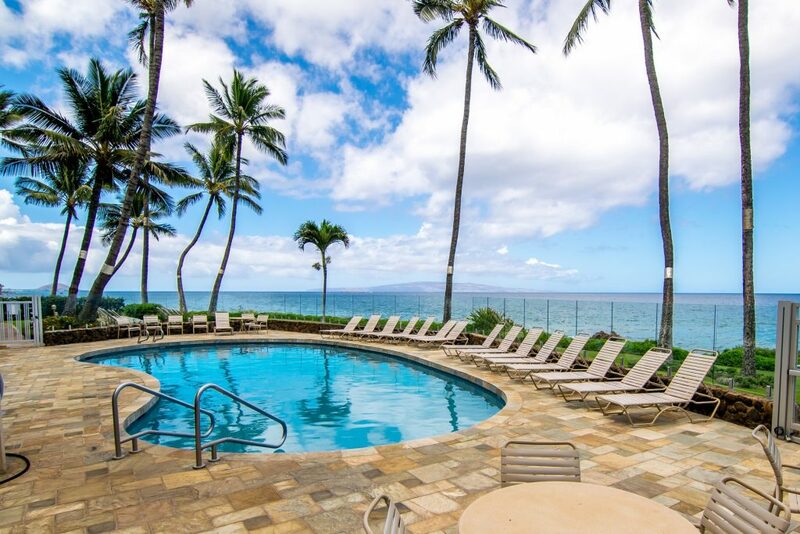 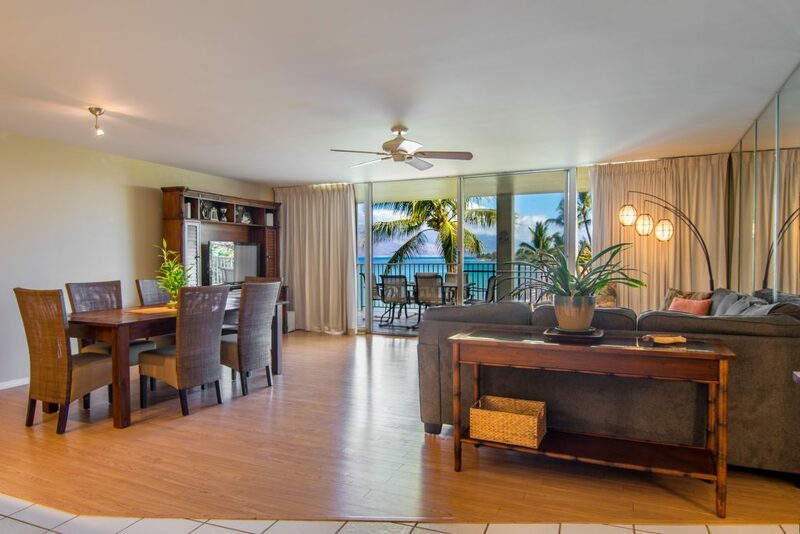 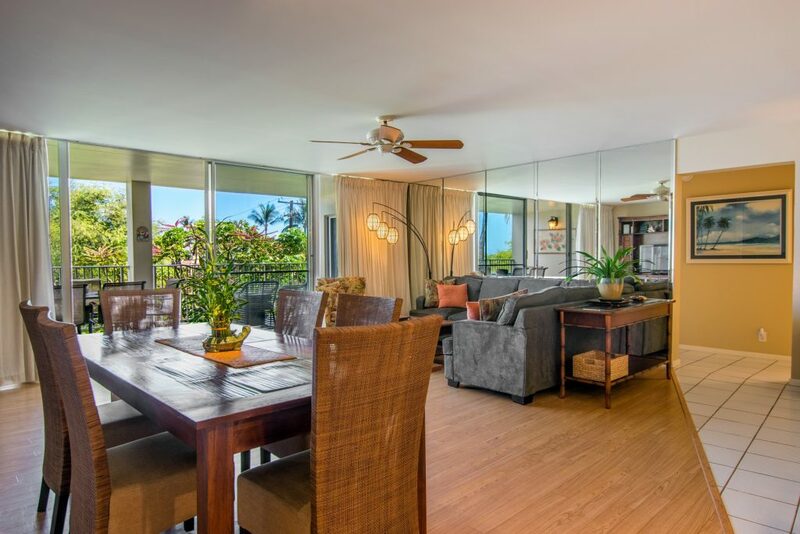 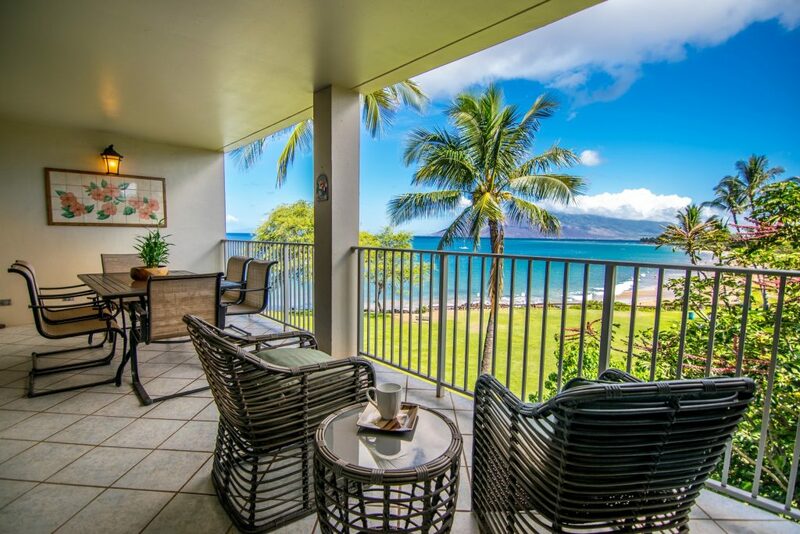 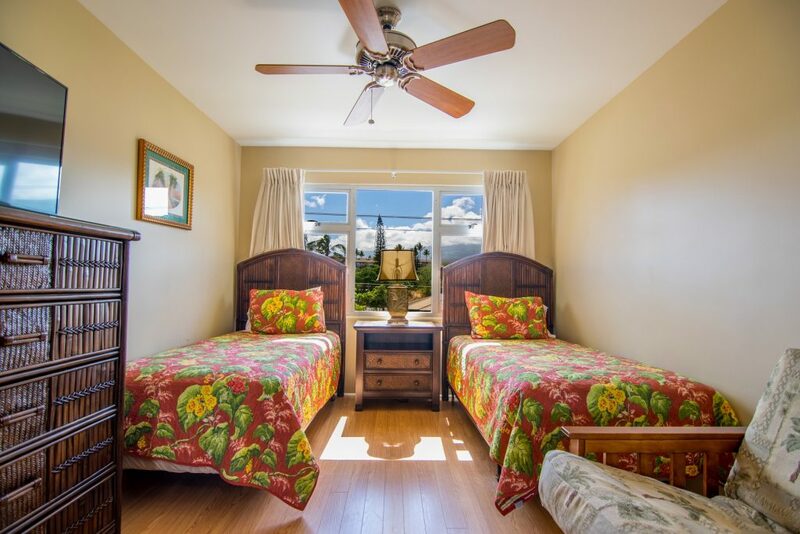 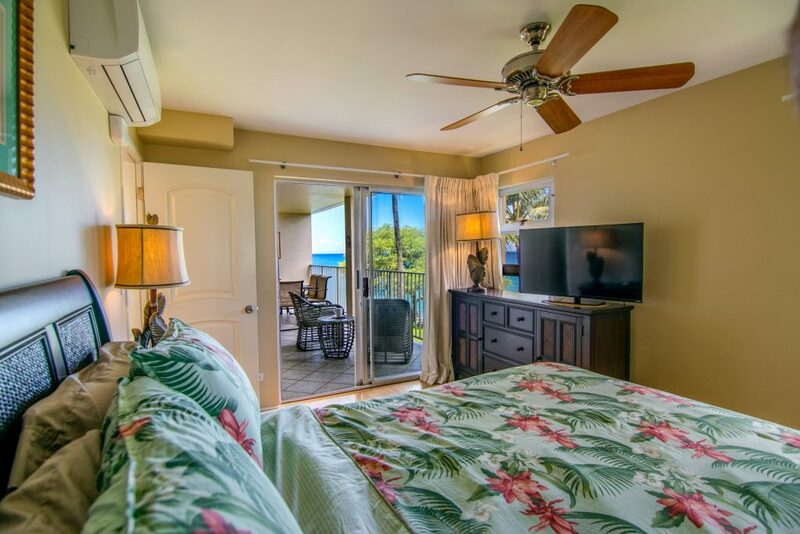 Drink in the ocean views, with West Maui mountains front and center from this direct oceanfront condo at the Royal Mauian. 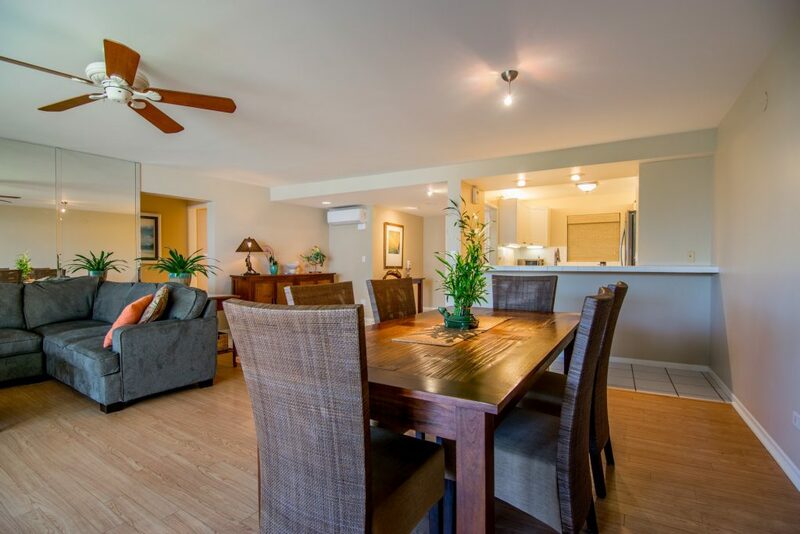 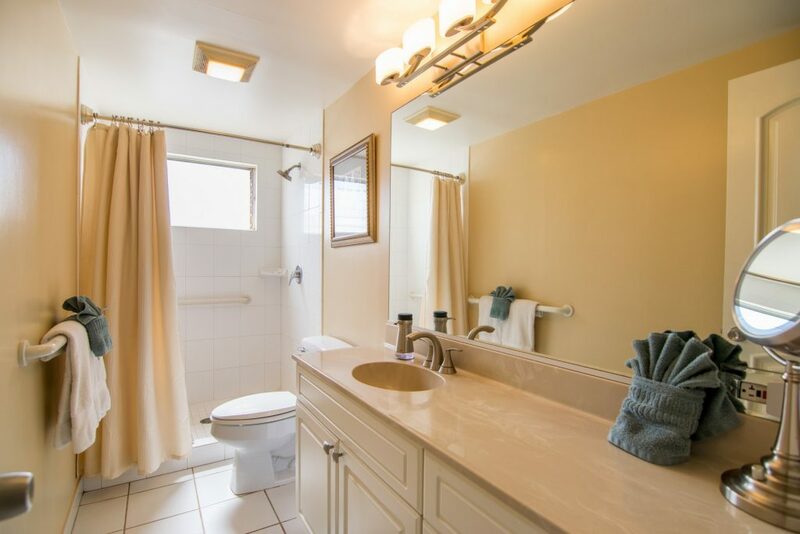 Nicely appointed and furnished, this three-bedroom floor plan is rarely available for sale. 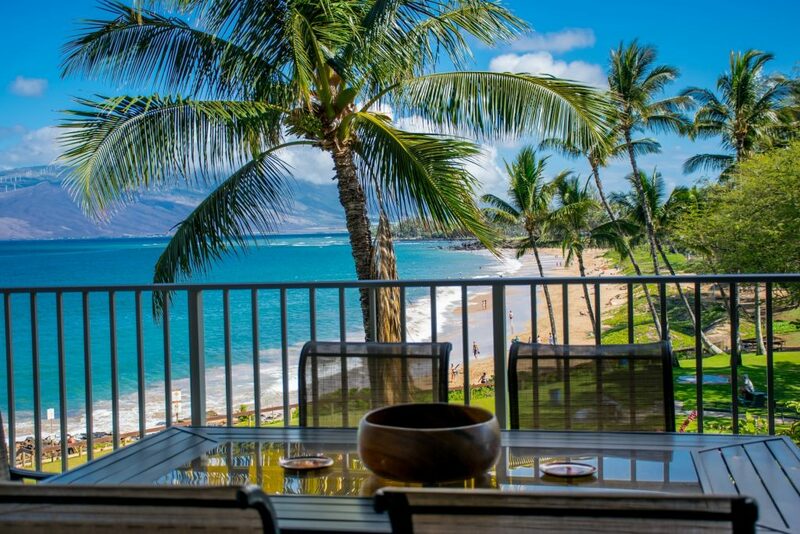 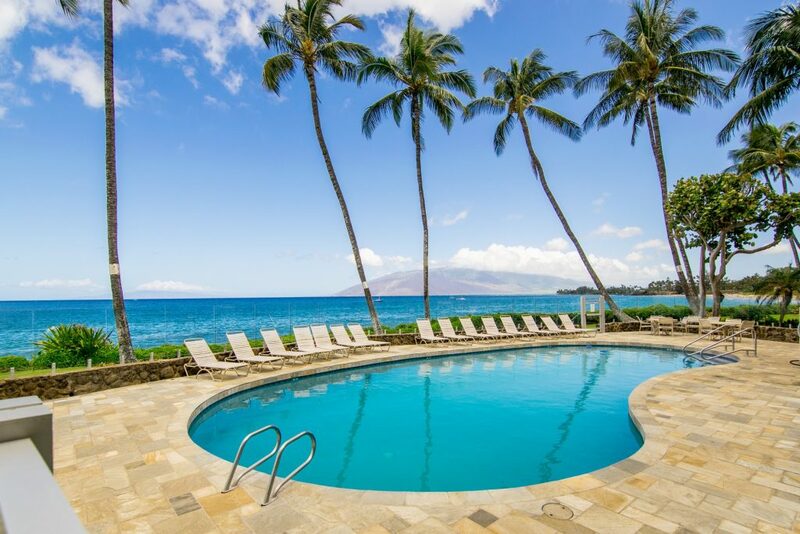 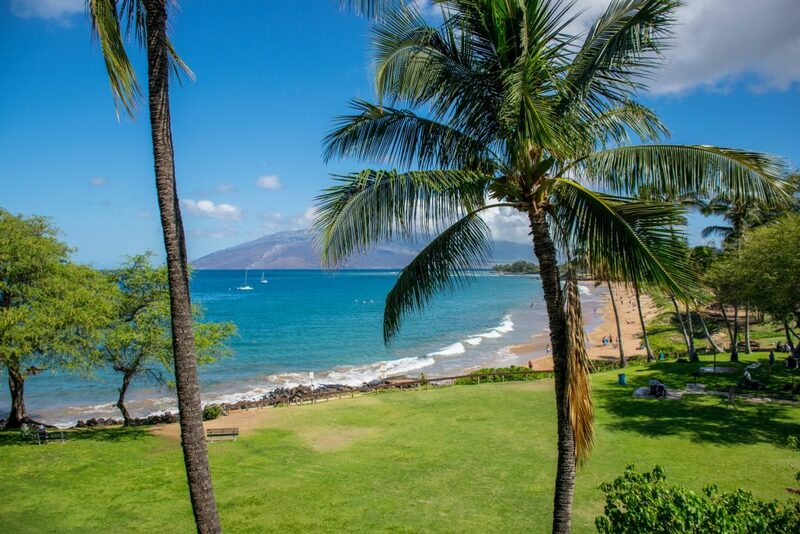 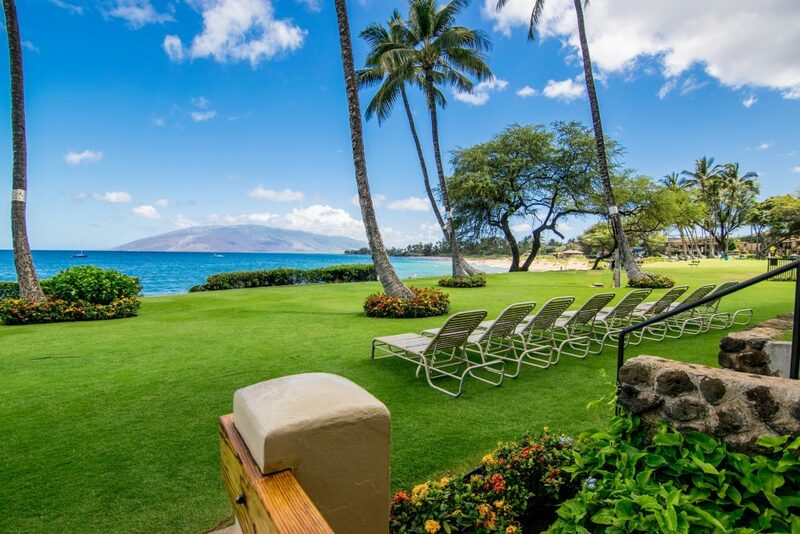 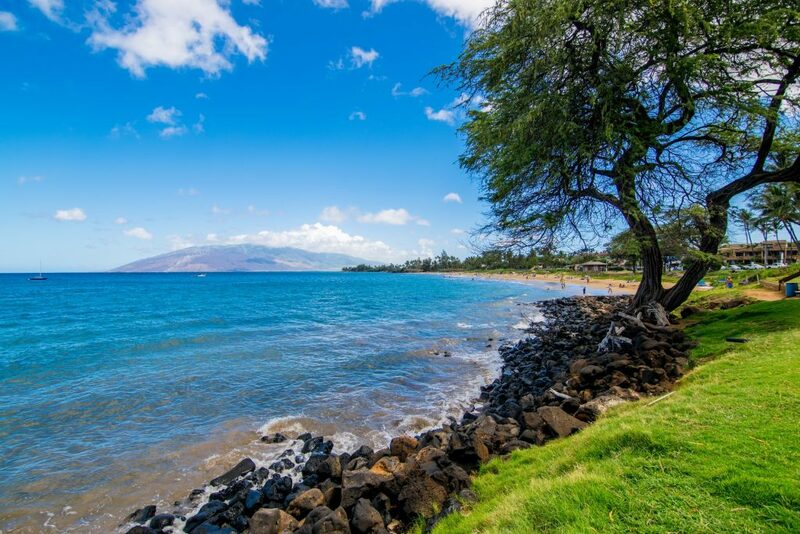 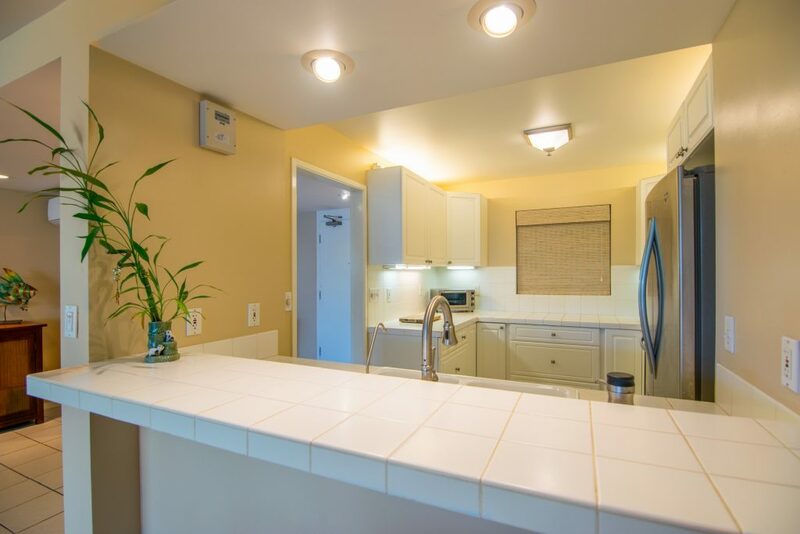 Successfully booked for most of the year, consider this investment opportunity or make it your Maui hideaway. 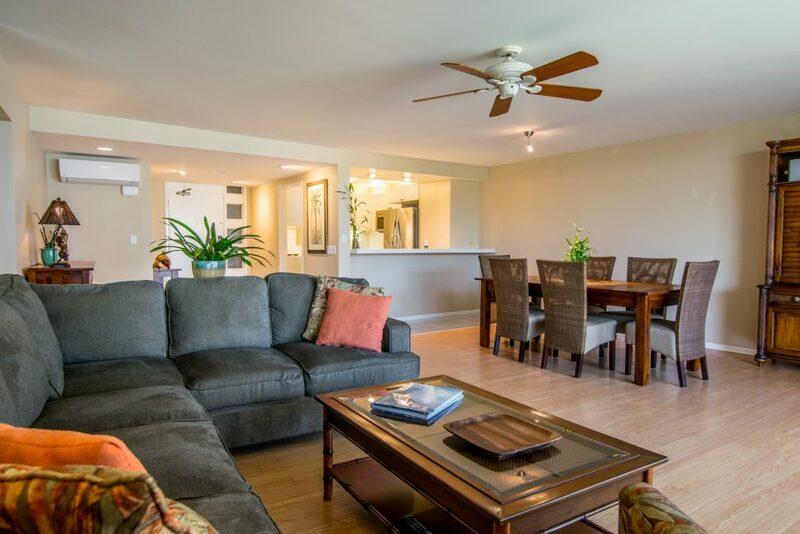 THIS CONDO WILL NOT LAST THROUGH THE WEEKEND, so make sure you check it out and be there this Thursday! 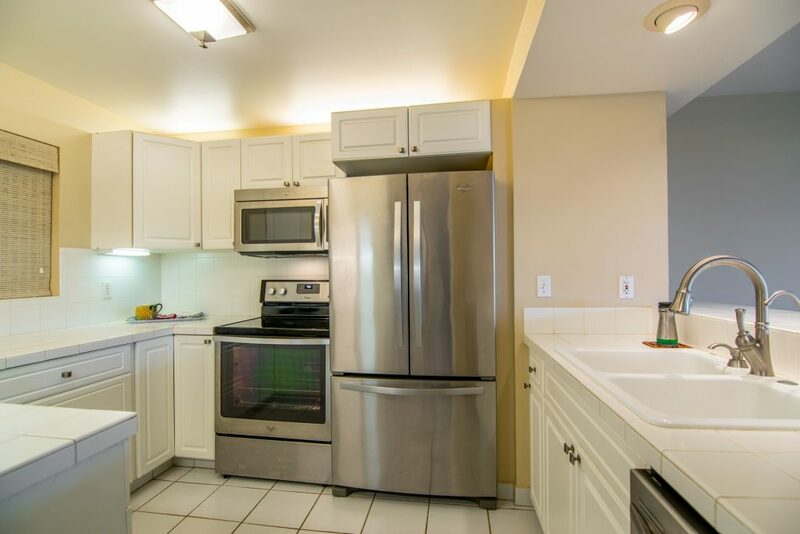 This condo is heavily booked. 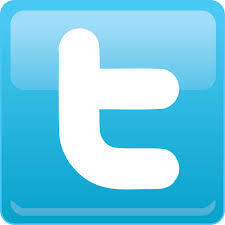 If you can not make it to the open house on Thursday, contact us to arrange the next available opening. 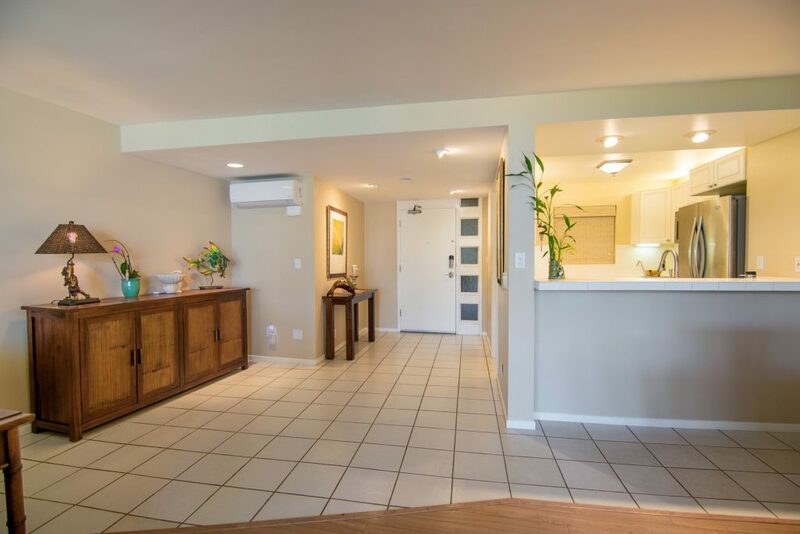 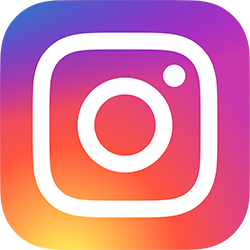 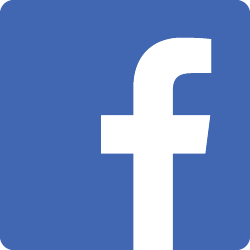 One of the owners is a licensed Realtor in Hawaii.